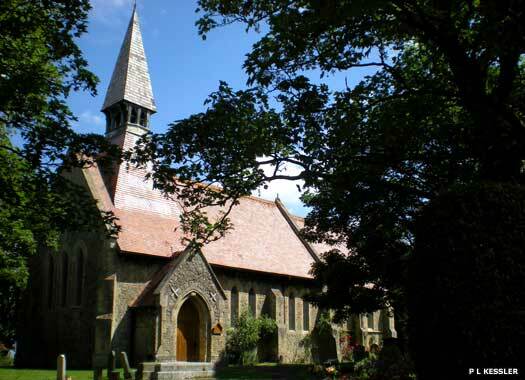 All Saints Church is on the outskirts of Whitstable, close to the trackbed of the former Canterbury & Whitstable Railway, one of the world's first passenger-carrying railways. The present Norman church has been here since at least 1202, although an older building must have existed here from the Saxon period, probably wooden. This view from the south side, within the churchyard, shows the new south aisle section which, with the western porch, was completed in 1962. That 1962 rebuild saw many old gravestones removed, some dating to the seventeenth century, but their old locations were fully documented. The main body of the current building dates from the thirteenth century rebuild, carried out in the Early English Gothic style, including the tower which may previously have been free-standing. The north aisle and north porch were added in the fifteenth century. In 1730, three old bells in the belfry were recast into today's six bells. 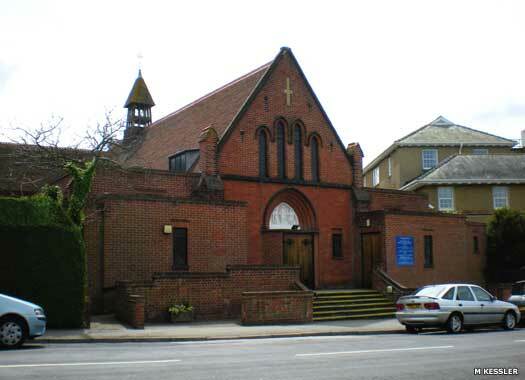 The Catholic Church of Our Lady of the Immaculate Conception is on the southern side of Northwood Road, opposite the twin junctions of Kingsdown Park. In 1894, Our Lady of the Sacred Heart Catholic Church in Herne Bay undertook to send a priest to Whitstable to say mass. The Sisters of Mercy arranged for a permanent church to be built, and in 1898 the present site was purchased. 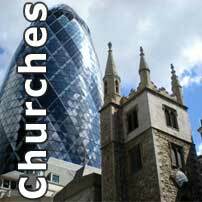 The church opened in 1906 and was consecrated on 3 September 1908. Tankerton Evangelical Church was on the southern side of Northwood Road, midway between Wynn and Manor roads. In 1925 Mr Herbert G Brabrook, a retired Cornish poultry farmer, met Mrs E Evans, a delicate elderly lady, on Tankerton sea front. She was unable to walk into Whitstable to worship there so, in 1926, local services were held in a bell-shaped marquee on the corner of Ellis Road. 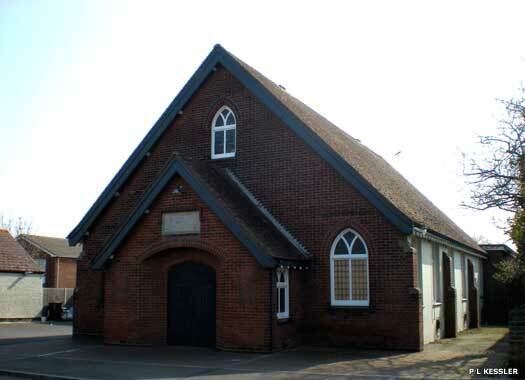 On 9 March 1927, a new, small, church building was dedicated. A vestry was added in 1929, before any houses were built around it, but by 1931 it was clear that the building was too small. On 31 May 1933 a red red brick building was dedicated, with a pipe organ donated in 1932. Tankerton Free Church became affiliated to the Fellowship of Independent Evangelical Churches in July 1937, and a baptistery was added in 1953. 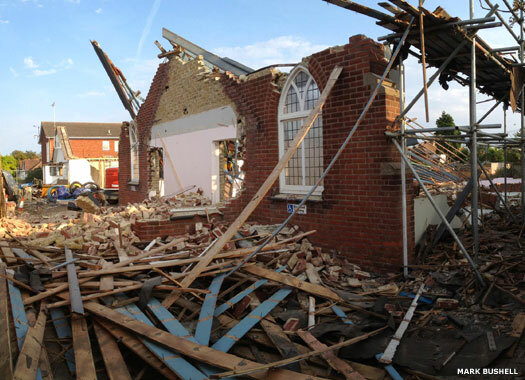 The building was demolished in 2016 after the church moved to the new Riverside Church on the Thanet Way. Swalecliffe Free Church, or Baptist Church, is on the corner of the relatively quiet Herne Bay Road and Brook Lane. A congregation was established here in the sixties, when Swalecliffe began to be built up, with streets of detached and semi-detached brown brick houses replacing flat, open grassland. The main church building, a very sixties-looking construction, was built by 1966 and dedicated in the same year. It is linked with the local St John the Baptist Church. The Church of St John the Baptist is on Swalecliffe Court Drive, at the end of a relatively short street of housing which dates from about the seventies, and just two hundred metres or so from the seafront at Swalecliffe. 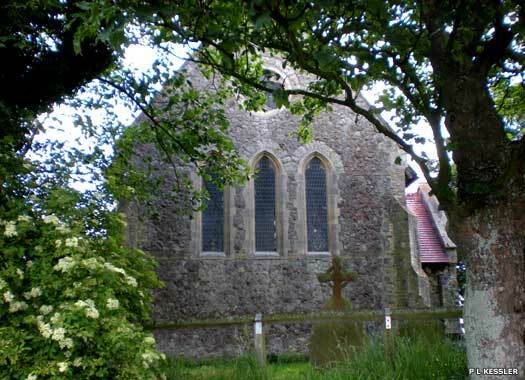 Less than two miles to the east of Whitstable, the church and churchyard are contained within a large square of wooden fencing and tall trees. A small, neat structure, the building consists of a nave and chancel, with a shingle spire and steeple and a single bell. 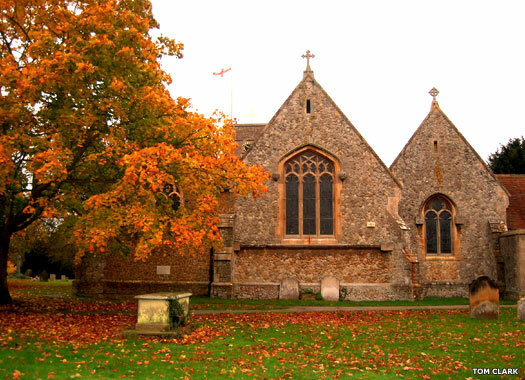 There has been a Swalecliffe church since about 1200, with the first rector being appointed in 1296. In the eighteenth century, Kent historian Edward Hasted noted that there were eleven houses there, apparently the same number as when a return had been submitted in 1565. The parish seems always to have been too poor to maintain the church and after it was rescued several times from terminal decay, in 1875 the present church was built for the village. 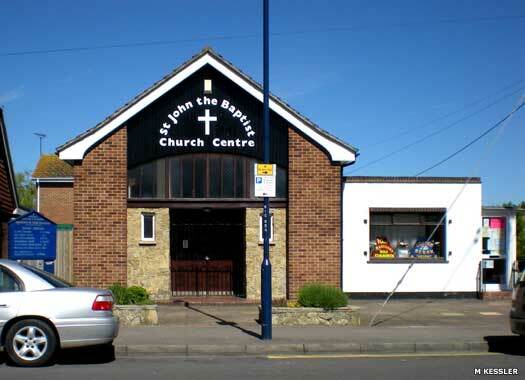 St John the Baptist Church Centre, which serves as a church hall for the parish church, is on the corner of St John's Road and Rectory Gardens in Swalecliffe. 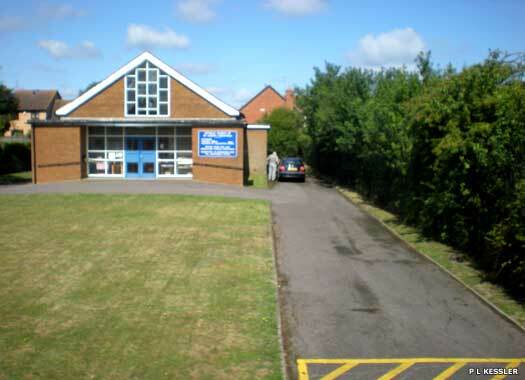 As well as supporting church activities, the centre also provides premises for career forums, and various presentations, and offers the hope that, with the sudden increase in population in Swalecliffe over the past forty or so years, the church might be better supported by its parishioners in the future. 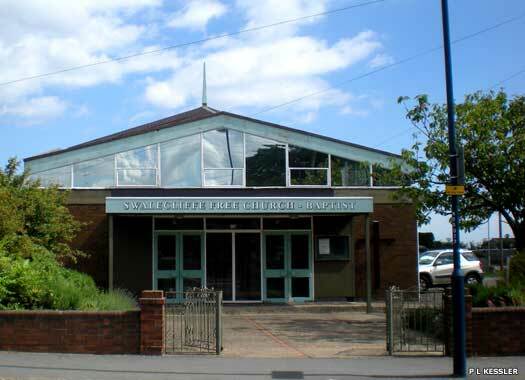 St Joseph's Roman Catholic Church is located on the corner of Chestfield Road and Primrose Way, not far from the Swalecliffe roundabout and railway station. 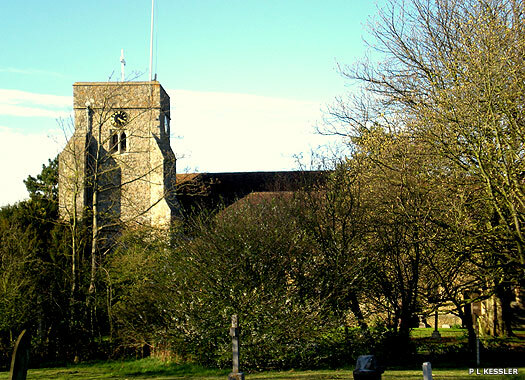 The church is affiliated with Our Lady of the Immaculate Conception in Whitstable (above). Most of the houses in Chestfield didn't exist until the period either side of the Second World War, and as a result of this boom, St Joseph's was blessed in 1964 by Father Basil Harvey, the parish priest at Our Lady in Whitstable. Two photos on this page contributed by M Kessler and one by Mark Bushell. Additional information by Mark Bushell.